Building a home is a complex process; your mortgage shouldn't be. 1. Take neighbouring homes into account. Having the biggest and most expensive house in the area may be wonderful, but it may not be easy to sell. 2. Build for resale. No matter how long you intend to stay in the house you build, it will have to be sold at some point. It's generally not a good idea to build strictly for your own needs and tastes. 3. Get the best contractor your budget will allow. When building a house, quality is usually more important than quantity. 4. Be prepared for delays. Unexpected delays can happen which may prolong the entire process. 5. Monitor the progress. During construction a lot can be accomplished in a short amount of time. Catching a mistake early will save a lot of headaches later. 6. Watch your construction allowances. Generally, in the total cost of building a house you will be given allowances for such items as flooring (carpeting and vinyl), lighting, plumbing fixtures, etc. Make certain that you can actually get the materials you want within the allowance amount. If you're looking for a brand new home without planning everything yourself, consider buying from a new home builder. This can give you the flexibility of defining the look and style of your home without being as involved in the self-build process. There are still many elements to consider, such as picking your lot, choosing your upgrades, and moving in, all of which can add up to a number of months, if not longer, to complete. 1. Do Your Research. Look at homes and communities and talk with builders. Do some pre-planning to help focus on the decisions ahead to help you prepare for a successful home search. 2. Define what you are looking for in your new home and community. By weighing your needs and wants, you'll be in the best position to determine what's most important to you. Then use your list to evaluate each house you visit. 3. Get pre-approved. It's a good idea to determine your price range before you start looking for your new home. 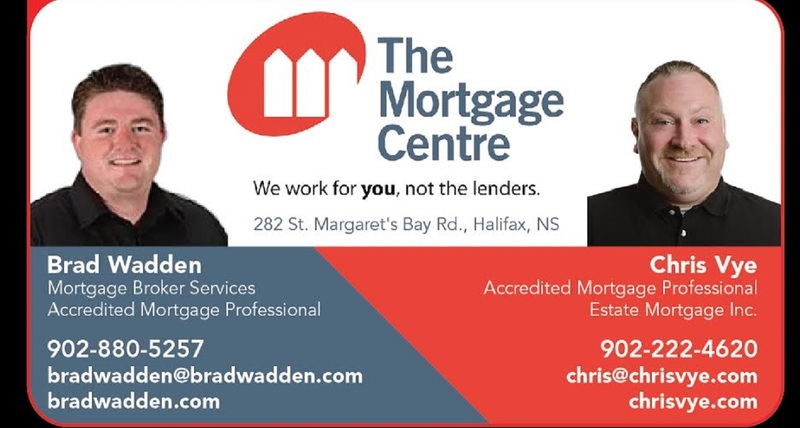 Discuss your options for a pre-approval with your Mortgage Centre specialist. This will help you best understand how much you can afford to spend on your new home. 4. Selecting the right builder for you. When you choose to buy a new home, you should be confident in the company that will build it. Check to see that the builder has qualifications and is able to meet your needs and expectations. Ask for references and talk to other clients about the builder's work, or check the new home warranty program. 5. Warranty. Builders commonly offer a one-year warranty and after-sales service on workmanship and materials in your new home. This service may be backed up by a third-party warranty. Keep in mind that warranties vary from one province to the next, so check to make sure you understand yours. 6. Maintenance after completion. Many builders will provide you with a homeowner's manual describing the various elements of your home which set out the requirements for regular maintenance and service. This not only helps you to keep your home in great condition, it also helps to ensure that you do not void the warranty on your home. A Progress Draw Mortgage means that funds are advanced in intervals as your house is being built. There are usually 3 draws at 35%, 65% and 100% completion. A Land Draw (conventional only) may be required if you're also purchasing the land. Most lenders assign 2 mortgage numbers in a progress draw, one that represents the actual draw of funds and another for the final advance of funds. Once the house is 100% complete and final funds have been advanced, the mortgage number 2 is the "completion" mortgage. Please note - This feature is not available in Quebec. A Completion Mortgage means that you've purchased or built your home through a Residential Home Builder and only require funds when the house is 100% complete.